The hope of a beauty therapist, Henry Abaigom, to rake in money from customers during the Yuletide has been dashed after he was sent to Kirikiri prison, Lagos. 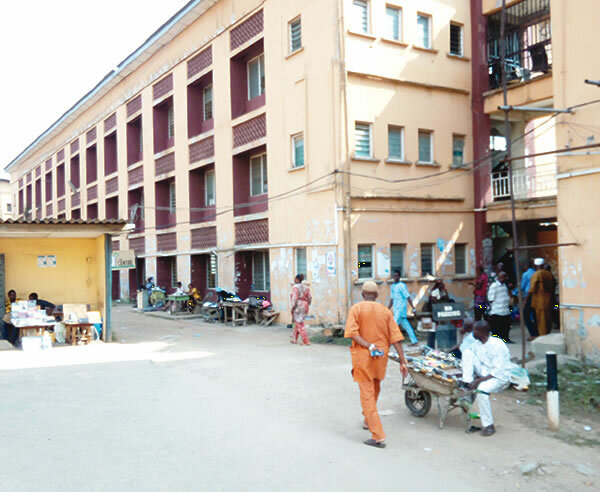 The 31-year-old beautician was remanded in the prison by an Ikeja Magistrate’s Court and could not perfect his bail conditions as of close of work on Friday. Abaigom was arrested by the police on Tuesday in Ikeja for allegedly damaging the skin of two of his customers – 19-year-old Ifeabunike Alexandra and Nikky Imoh, 21. It was learnt that the suspect charged Alexandra N166,000 while Imoh, who also wanted to get rid of dark spots on her knuckles, was asked to pay N106,000. She said, “I called him (Abiagom) on the telephone and told him what I wanted with my skin, including exfoliation, polishing and stretch mark treatment. It was N166,000 altogether. “I asked him when I would start seeing positive results and he said almost immediately. He requested 75 per cent of the payment and I gave him N125,000. Imoh stated that she thought she had found a professional in the suspect when Alexandra introduced him to her. “I wanted to clear dark knuckles and have an even skin, which he said he could do. I paid him N45,000 for a start,” she added. Abiagom, who admitted collecting the sums from the friends, however, said they were not patient. 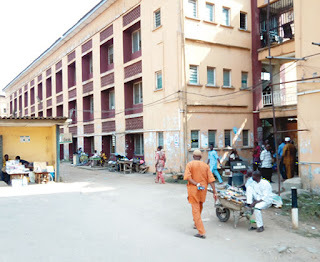 The defendant, however, pleaded not guilty to the charge and was admitted to bail in the sum of N100,000 with one surety in like sum by the presiding magistrate, Mrs. O.A. Akokhia.